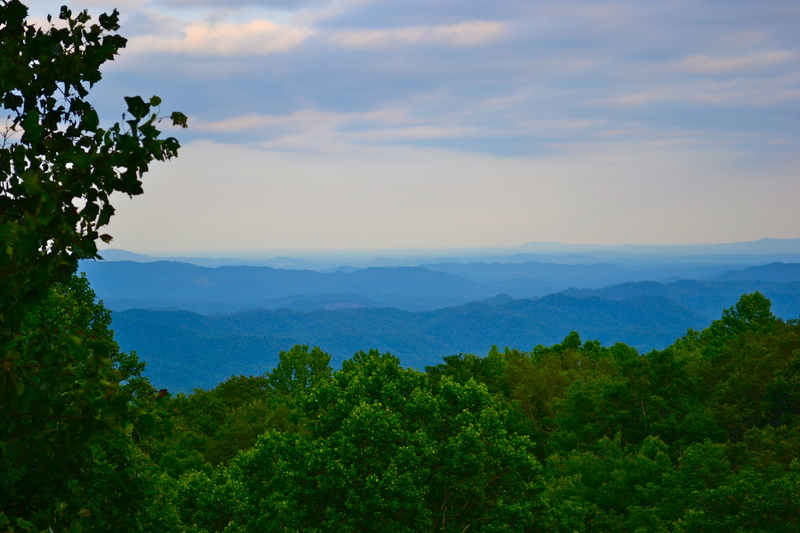 Recently, my husband and I were blessed to go to the Blue Ridge Mountains. It was an amazing time. We were able to get some much-needed rest during our time off, and also got to see some very beautiful sights. I’ll show more pics of that trip this week. Be encouraged! You are loved with an unconditional, never-ending love! Your photos are lovely. Thank you for sharing.